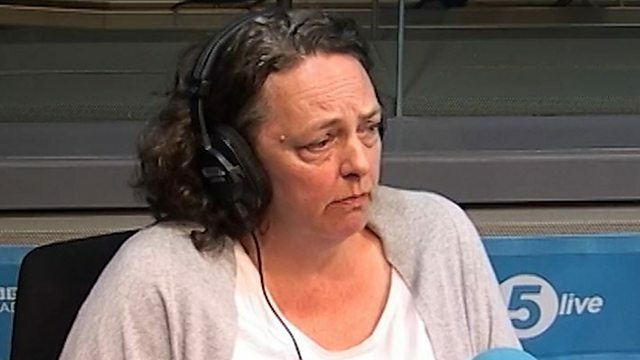 The sexual health worker who exposed the Rochdale grooming gang scandal was on the brink of tears as she told BBC Radio 5 live what it was like being made redundant from her role. The BBC One drama 'Three Girls' was based on the scandal and has been praised for its portrayal of what the victims went through. Speaking to Emma Barnett, an emotional Sara Rowbotham talked about the consequences of revealing the girls’ experiences. This clip is originally from 5 live Daily on Friday 19 May 2017.